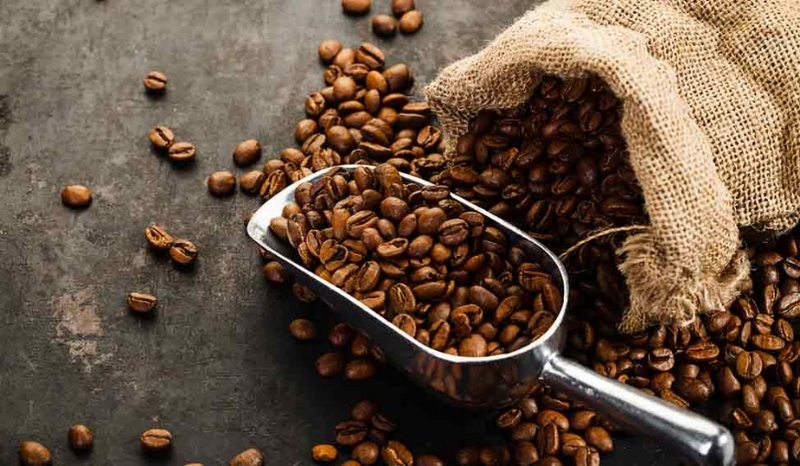 Our coffees come from the finest coffee farms in the world. We seek out premium farmers & listen to their firsthand accounts and experiences within the industry. Their stories motivate us to purchase our green coffees from USDA organic and Fair Trade certified farms. Park City Coffee Roaster has a responsible role in a larger trade platform through Trans Fair USA; this organization empowers farmers and workers to lift themselves out of poverty by investing in their farms and communities, protecting the environment and developing their abilities in the global workplace. 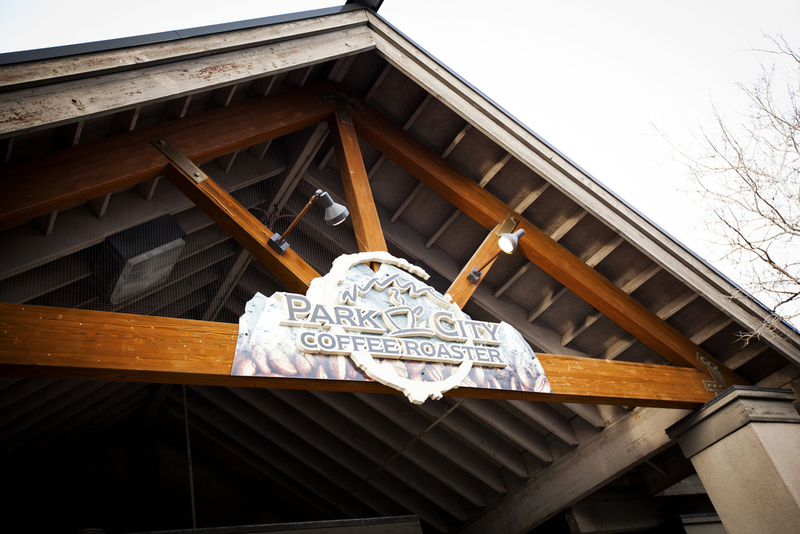 Park City Coffee Roaster is a small batch roaster, roasting 20 -25lbs at a time. We roast our great beans to the handcrafted traditions set forth by the Roasters Guild of America. This allows for the coffee to be given the special attention it deserves after so much work has been put into the growing, harvesting and selection process. Our small batch roasting gives each coffee roast its own characteristics. This technique allows the beans to be evenly roasted and gives our company the ability to offer the freshest coffee in town. We feel our customers deserve deliciously aromatic cups of coffee that small batch roasting can accomplish. Our company is owned and operated by twin brothers, Ray and Rob Hibl. We have been perfecting our handcrafted roasting technique since 1997. 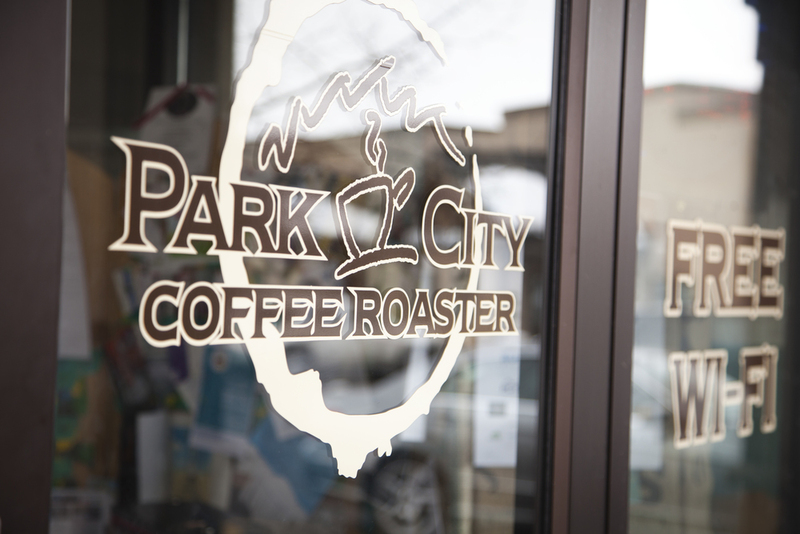 Our coffee is roasted right here in Park City, Utah amongst all the great views our city has to offer. The landscape of ski resorts, mining tunnels, endless biking trails & fresh mountain air contributes to the character of our coffee. Our locals have become so enthralled with our coffees that several patrons visit our roasting facility each day. They say they come for the smells and aromas but we know its’ our personalities they enjoy. Our coffee is the freshest in town. 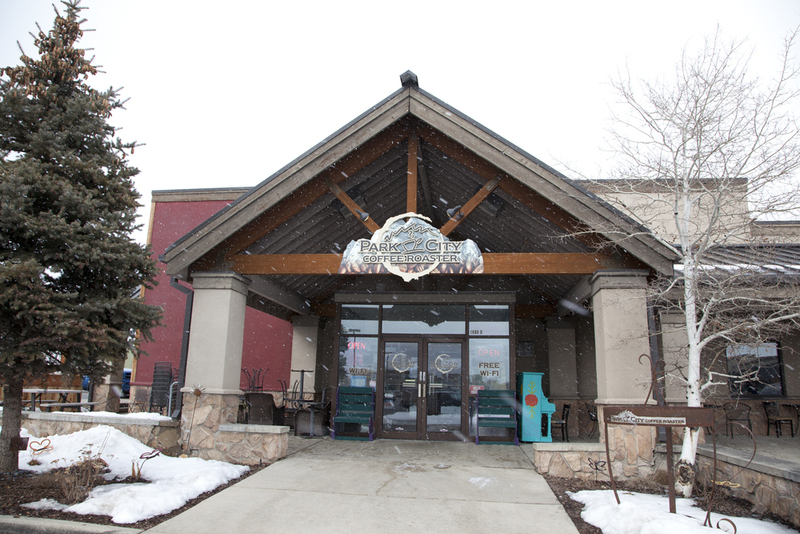 You can taste the freshness in every cup of Park City Coffee. And why not with the best snow, best trails, best mountain town, have the best coffee?